Before going further have you read my nonstart page? Do The Dash Light Dim Very Slightly? 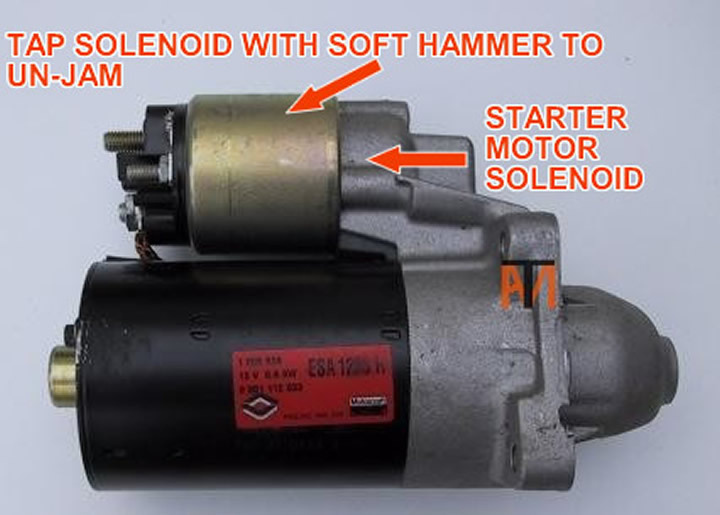 If so the starter motor solenoid could be jammed, try tapping the starter motor solenoid with a soft hammer while somebody else tries to start vehicle. If it starts you will need to replace the starter motor ASAP as it will jam again. Do You Get Any Noise At All? If automatic try moving gear lever in and out of park with key turned to cranking position, if starts possible inhibitor switch could be faulty. 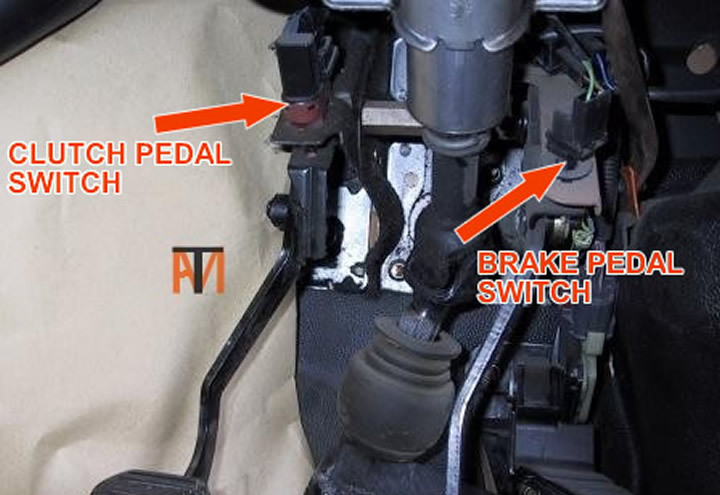 If you have to depress the brake or clutch to start the vehicle, check that the pedal switches and wiring are in good order. Does the starter motor make a metallic whirring noise, but the engine not turn (alternator pulley not moving) this normally because the unidirectional overrun clutch in the starter motor has failed (it’s a bit like a free wheel on a push bike, it prevents damage to the starter motor when engine starts) and will require a new starter motor. Sometimes if try the starter about 6 times in quick succession it might catch and start, but only drive home or to garage as it probably won't work again. Bad connections get hot, after trying to start the vehicle, carefully touch the battery terminals (they may be very hot), if they are hot there is a bad connection remove and clean. A quick way to check the engine earth is with a jump lead, between the negative battery terminal and the engine block. If the vehicle starts, you will to follow the lead from the battery to the engine, checking that the connections are tight and not corroded. Sometimes the lead will go to the body first and then from the body to the engine or gearbox. 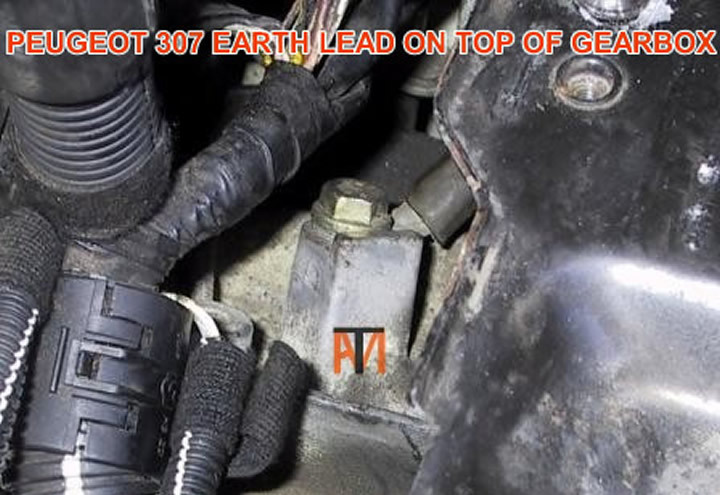 Picture below show a Peugeot 307 earth lead, this was loose where it bolted to the gearbox.